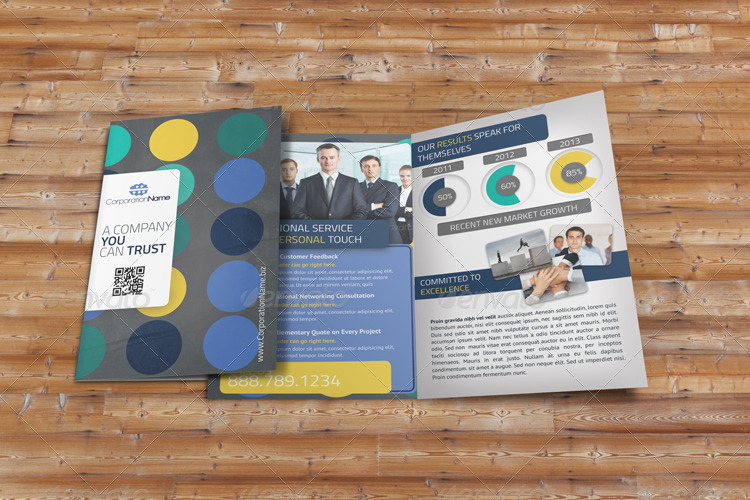 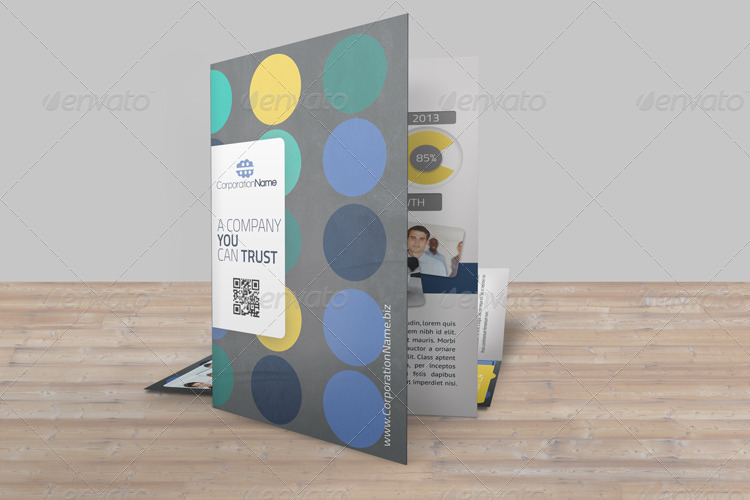 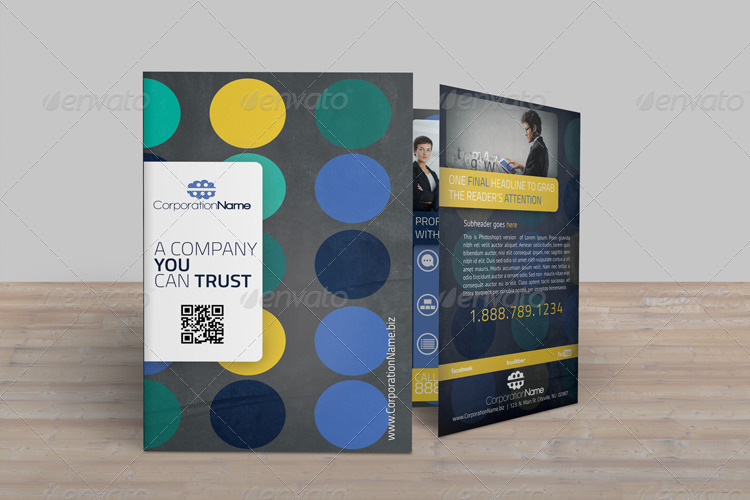 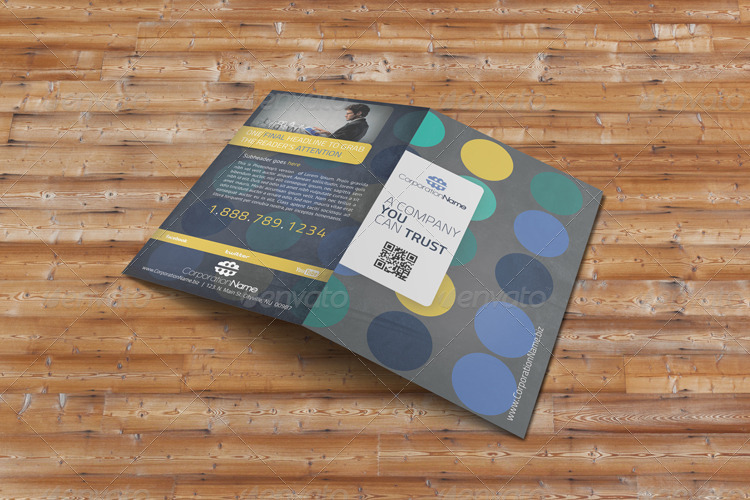 Thanks for taking a look at this Brochure Template. 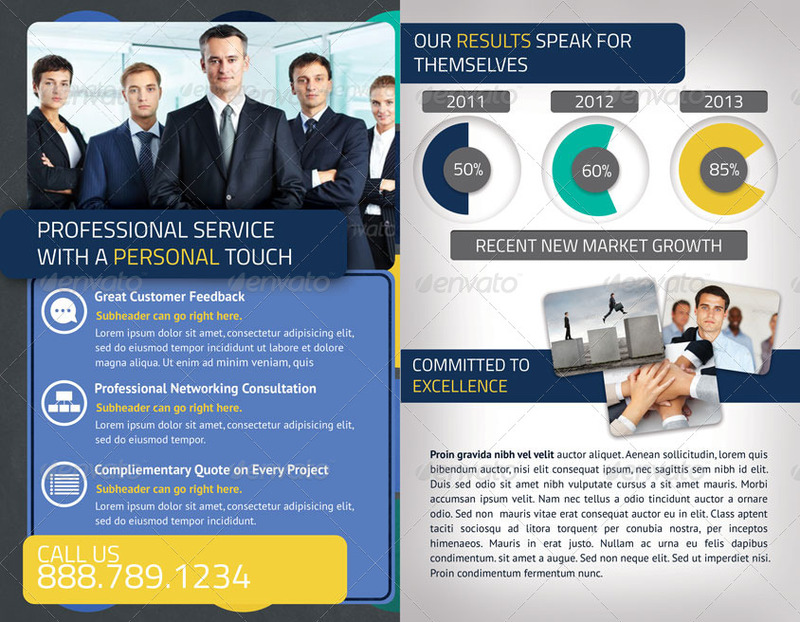 This template can be used for any of your business needs. 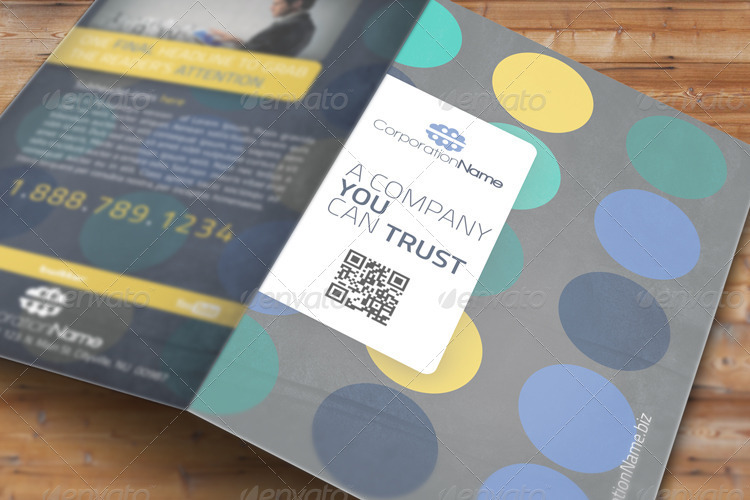 Whether it be to introduce a new startup or provide information on an established business, this template will work great. 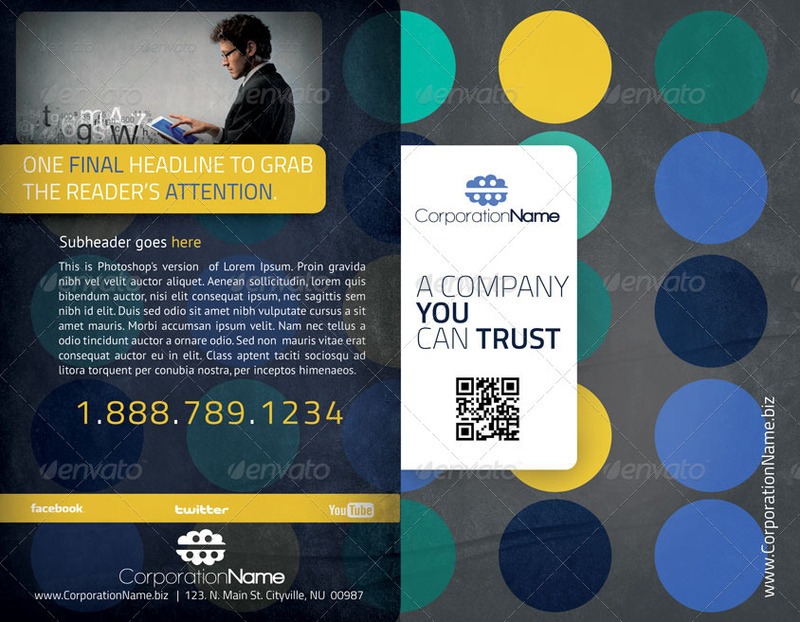 You will find the design very content friendly and easy to modify. 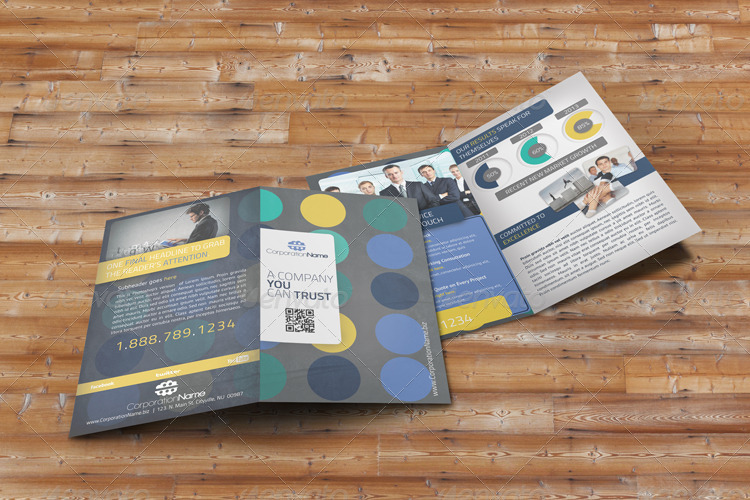 Each file is layered and fully editable. 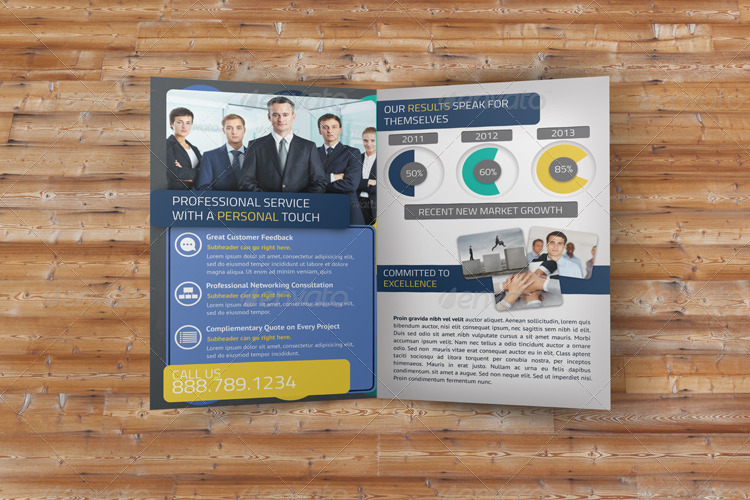 There is a PDF help file with instructions and resources as well as my email address for further assistance.